$81 Million Bangladesh Bank Heist Sparks Push For Stepped-Up Cybersecurity : The Two-Way The head of the Society for Worldwide Interbank Financial Telecommunication acknowledged at least two security breaches in addition to February's spectacular theft involving Bangladesh's central bank. A vendor counts bank notes at a market in Dhaka, Bangladesh. 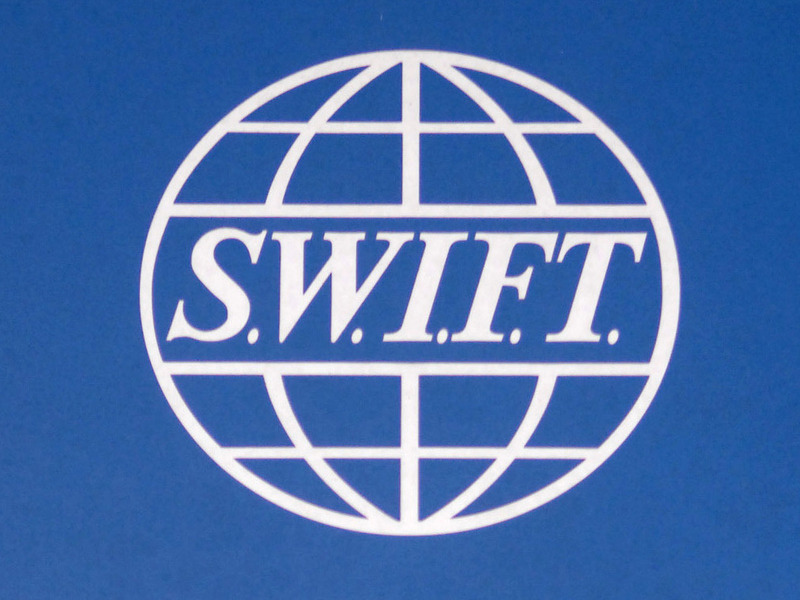 The SWIFT messaging network links banks all over the world via what's been thought to be a highly secure means of sending instructions for money transfers. But Leibbrandt acknowledged at least two security breaches in addition to the Bangladesh theft in February. In one case, hackers stole $12 million from a bank in Ecuador. In another, they tried to steal money from a bank in Vietnam but were unsuccessful. A sign for the Society for Worldwide Interbank Financial Telecommunication (SWIFT) outside the group's headquarters in Brussels. 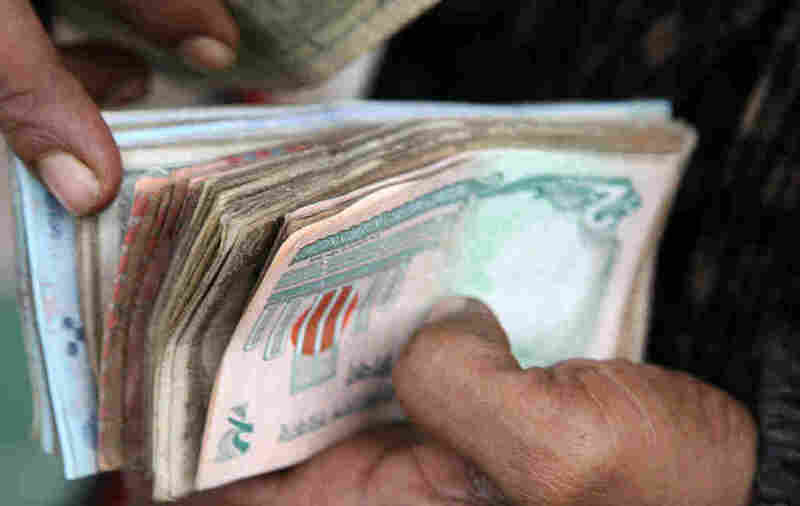 "The Bangladesh fraud is not an isolated incident," Leibbrandt said. "This is a big deal." According to the written version of his speech, Leibbrandt said that "the same modus operandi" was used in all three. In the Bangladesh case, hackers tried to make fraudulent transfers totaling nearly $1 billion from the central bank's account with the Federal Reserve Bank in New York. Most of the payments were blocked, but $81 million in transfers went through. Investigators believe the stolen money was transferred to accounts in the Philippines. The Federal Reserve has said in a statement that there is no evidence the hackers attempted to penetrate its systems. But, the Fed said, "the payment instructions in question were fully authenticated by the SWIFT messaging system." 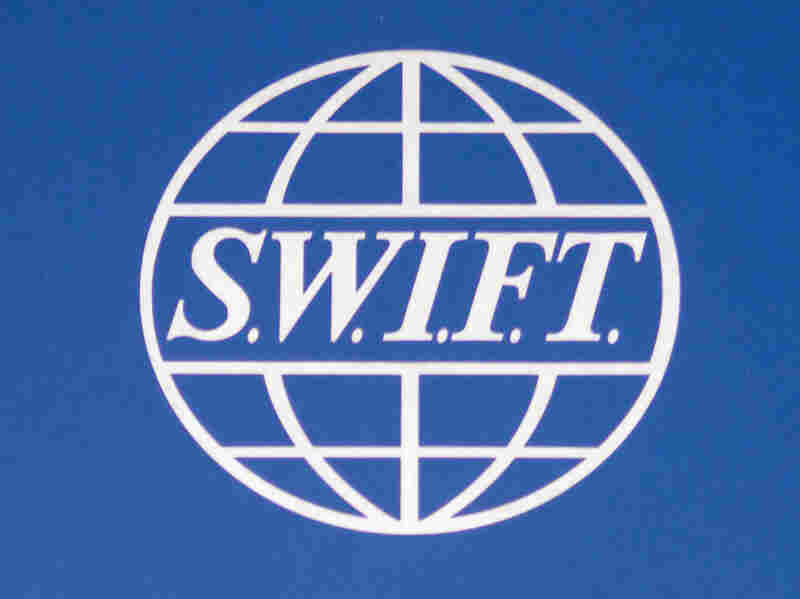 According to security experts with the British defense contractor BAE Systems, it appears that hackers were likely able to penetrate software that SWIFT provides to banks. "The general tools, techniques and procedures used in the attack may allow the gang to strike again. All financial institutions who run SWIFT Alliance Access and similar systems should be seriously reviewing their security now to make sure they too are not exposed." Former SWIFT chief executive Leanard Schrank says it appears that SWIFT's security efforts have not kept up with hackers' increased sophistication and that SWIFT officials have a big job ahead of them to restore the messaging system's reputation.